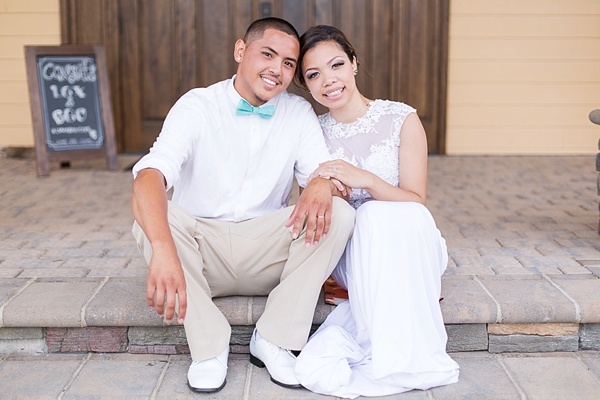 Lexus and Geo are high school sweethearts who have thrived through the ups and downs of high school, a long-distance college relationship, and a sweet little surprise package, their beautiful daughter, Layla. 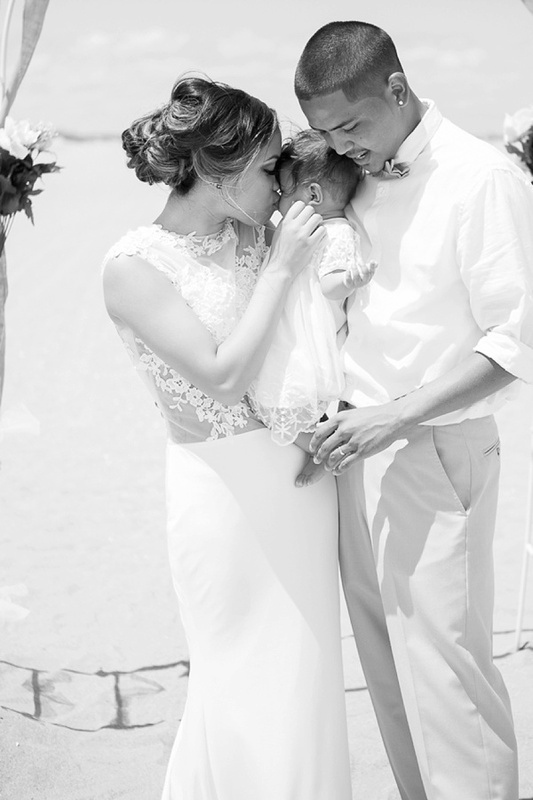 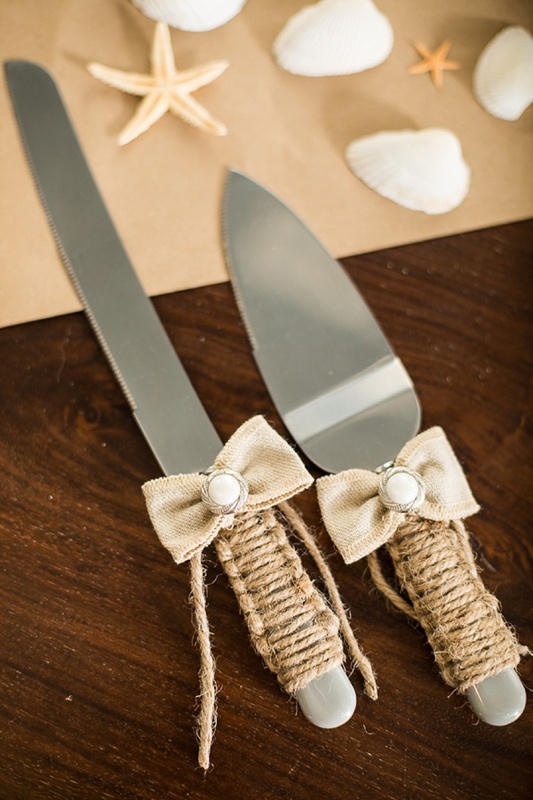 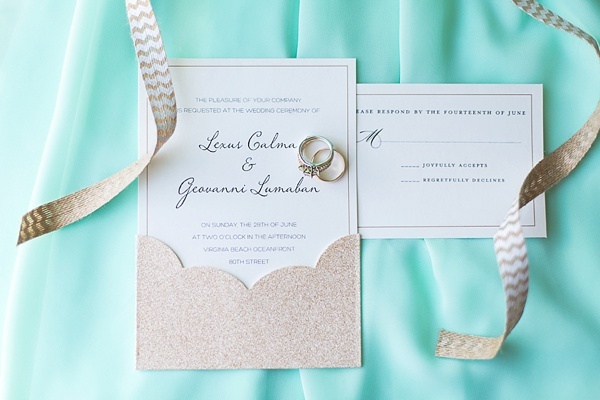 So to celebrate becoming husband and wife, they dreamed of a beautiful beachside wedding. 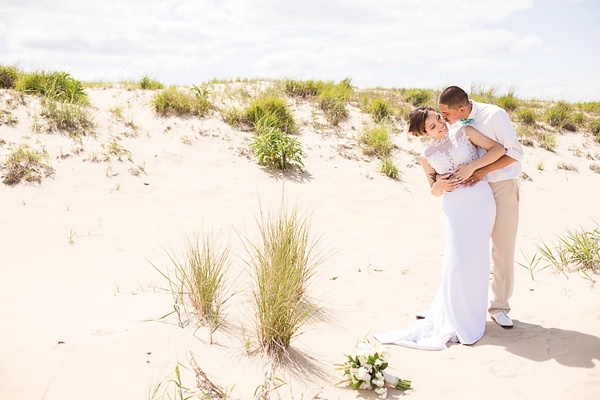 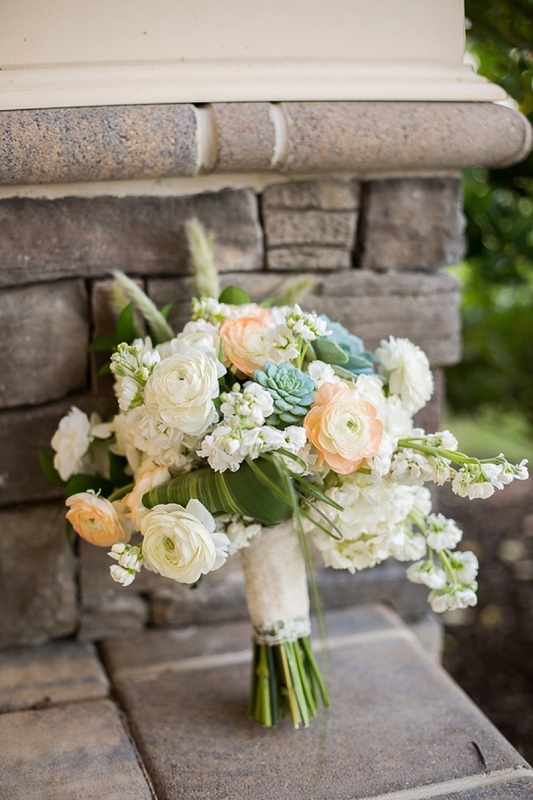 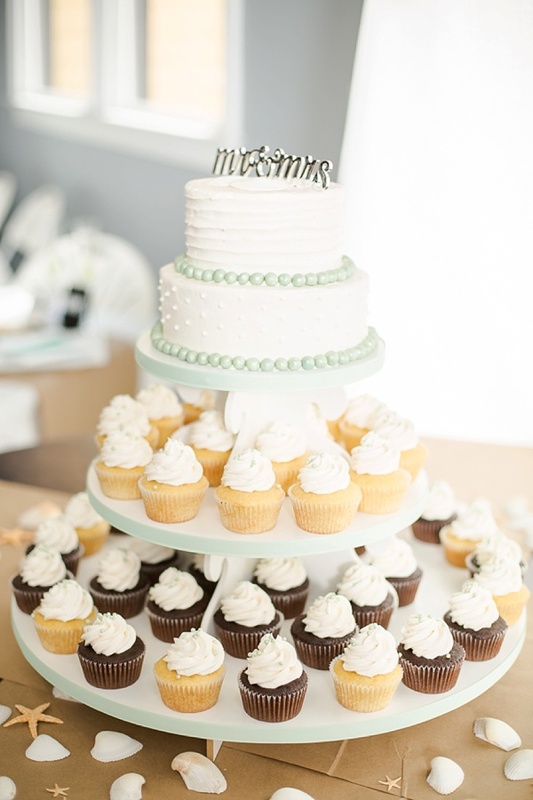 On a limited budget, they planned a small, intimate ceremony at the Virginia Beach Oceanfront and a reception full of DIY details at a private community clubhouse in Chesapeake. 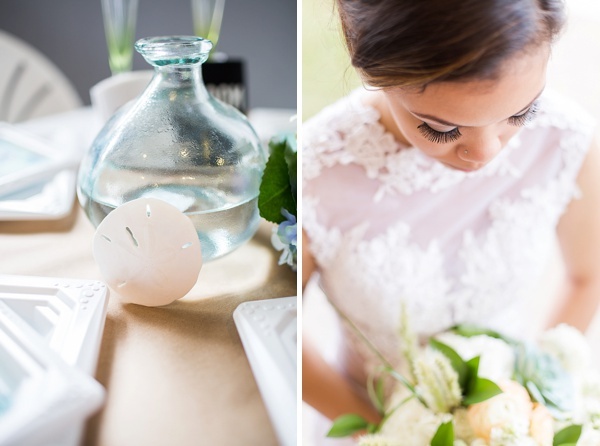 Captured by Heidi Calma Photography, the radiant bride included personal touches by wearing her stepmother's veil and grandmother's handmade shell bracelet. 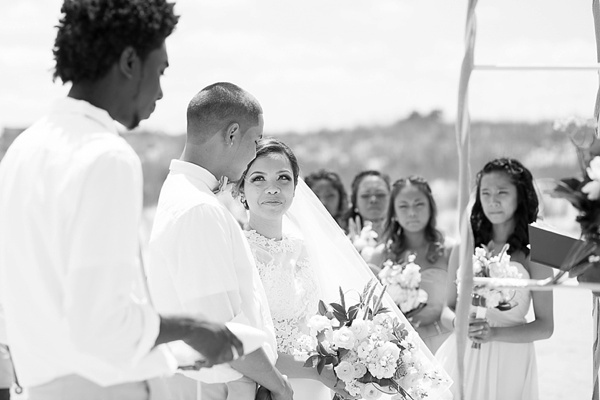 Lexus' mother also walked little Layla down the aisle just ahead of the bride and groom, so their daughter could be a very important part of their special day. 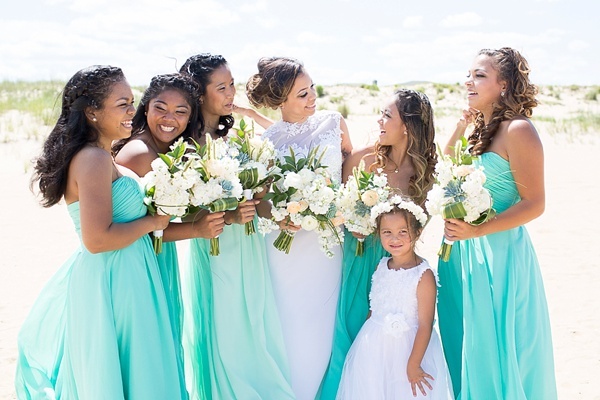 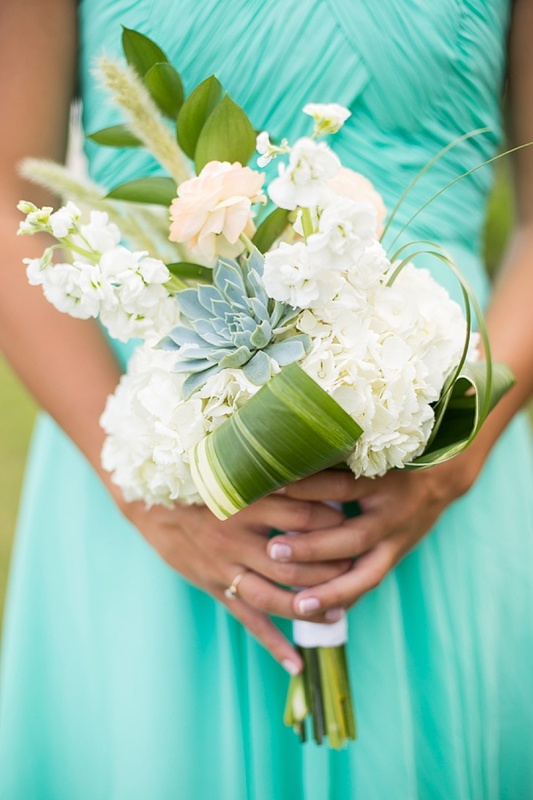 With bridesmaids in mint green dresses, beachy details like starfish and seashells, and good cheer from all places, Lexus and Geo's wedding was without a doubt, overflowing with plenty of love and beautiful moments.